Caltrain is paying their PTC program manager $300/hr and she isn’t providing time cards in the invoice as required. She had been issued $6.8 million in contracts and doesn’t have to meet the audit requirements. This is a waste of taxpayer money and may also be illegal. 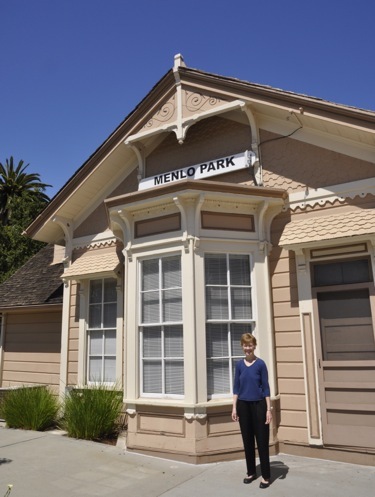 Mike, Gigi, and Chuck have waived the time cards as she is billing about 120 hours per week to Caltrain on grant reimburse able projects.